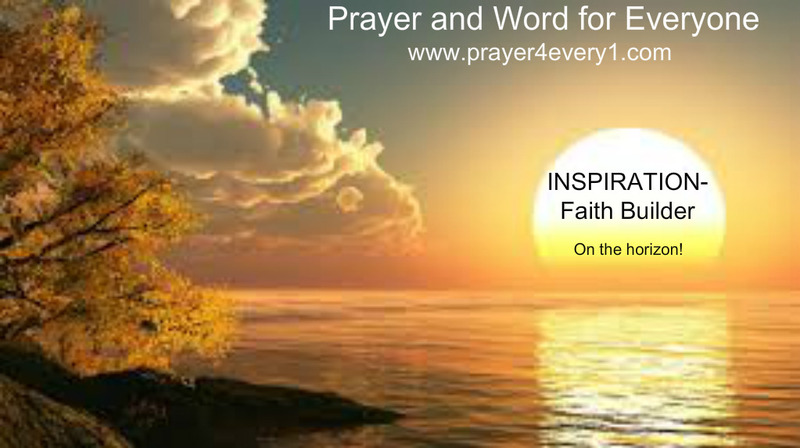 INSPIRATION – Sunday's Faith Builder! I shall lack nothing… Say It! I heard the lord say it’s coming!! Special delivery season!! !